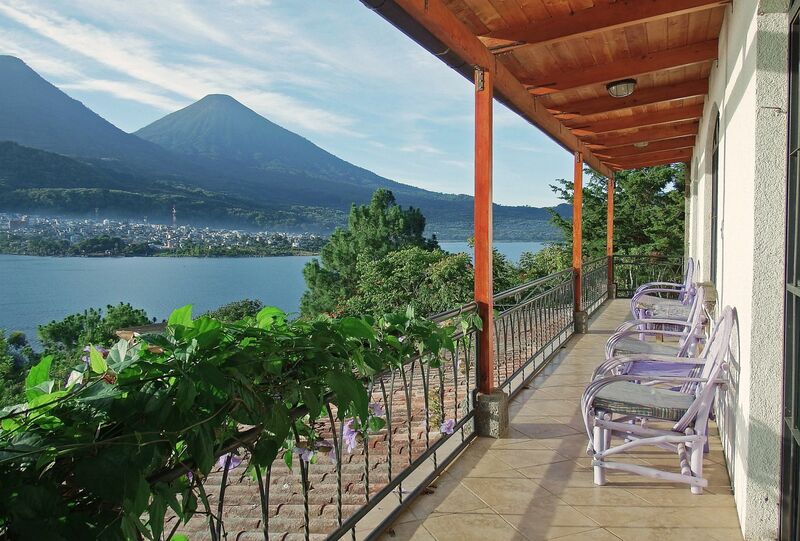 $290,000 – REDUCED TO $250,000 This fabulous Lake Atitlan, lake-front property rises from the base of the San Pedro volcano ..
$595,000 This unique exquisite property, which is for sale, lies nestled into the hillside overlooking the world’s most beautiful lake, ..
SPECIAL OPENING OFFER OF: $160/night Min. 2 nights. Max. 6 people. 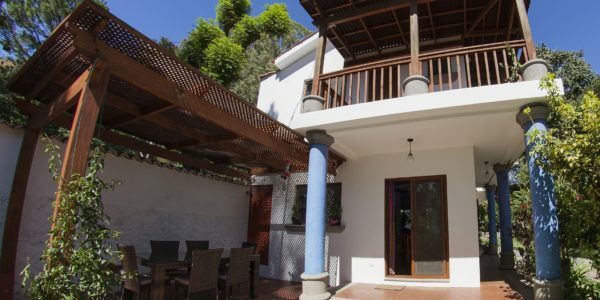 2 Villas currently available. 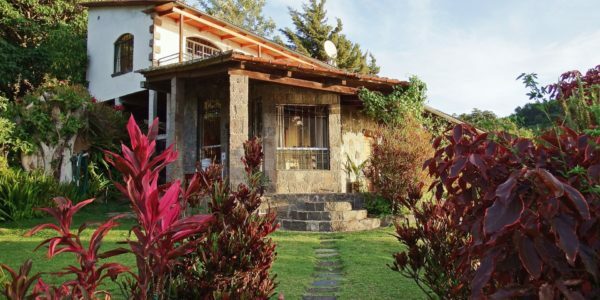 Two gorgeous, 2-Bedroom, 3 Bathroom ..
From $110/night, Min. 2 nights, Max. 4 pax This beautiful, 2-bedroom home is nestled up above the road, on the ..
“I have been very happy with Mayan Lake Realty because they have always answered my emails and questions quickly and accurately. Rene provided a private transport service for me and my cat from door to launcha. My rental, Casa del Artista was a very nice place to stay. It had everything I needed, even a sauna. And all people involved were very hospitable and took care of everything I needed in an expeditious manner. The website introduction to different housing options was excellent. Communication during the booking process, the checking in, and contact during our stay was excellent. The check out process was also quite efficient. We were mostly concerned on the location of the accommodation to our office. The location was perfect. We knew of other rentals that had more esthetic qualities, better layout, etc. But the rental was very spacious and the kitchen appliances were adequate. The garden was beautiful and really added to the experience. Rene, the gardener and the handyman were always available. This was a ``new`` old rental, so some maintenance, such as the hot water heater, needed repair, but this was done quickly. Excellent experience. We were very satisfied. We have recommended you and will do it again. Francesca also assembled a fantastic, useful guide for Panajachel. Loved the flowers on arrival. 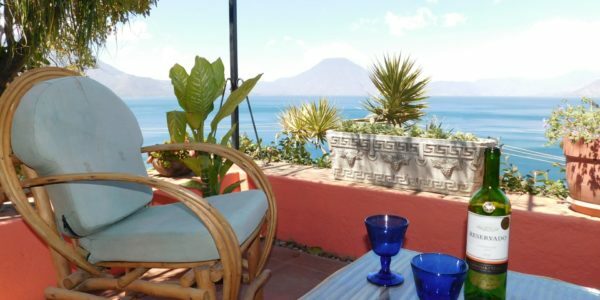 ``In our 15 years of visiting Lake Atitlan and Panajachel we have stayed at many rentals. Rene and Francesca have created a marvelous service by combining their local knowledge of the area and the desires of visitors. 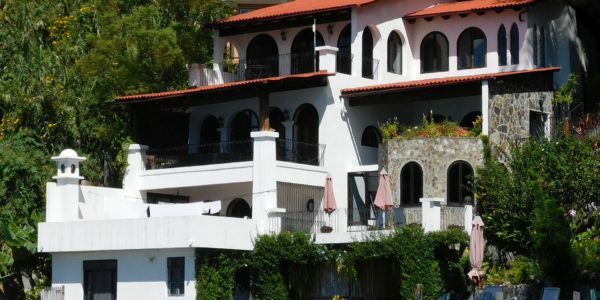 We were referred to Francesca and Rene at Mayan Lake Realty by friends who had used them before for a short term rental. We are so happy that they did. From the very start, they were attentive to our every need providing complete and accurate information before we left home and after we arrived in Guatemala. The entire process could not have been easier. 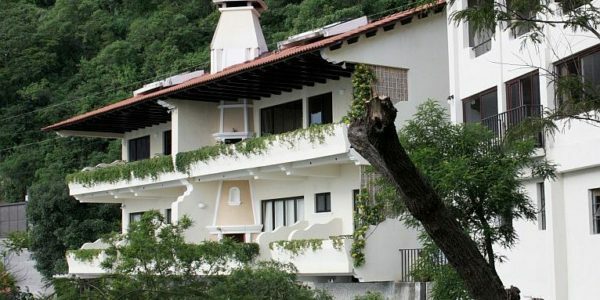 It made our stay in Panajachel both enjoyable and carefree. We’ll definitely use them again. 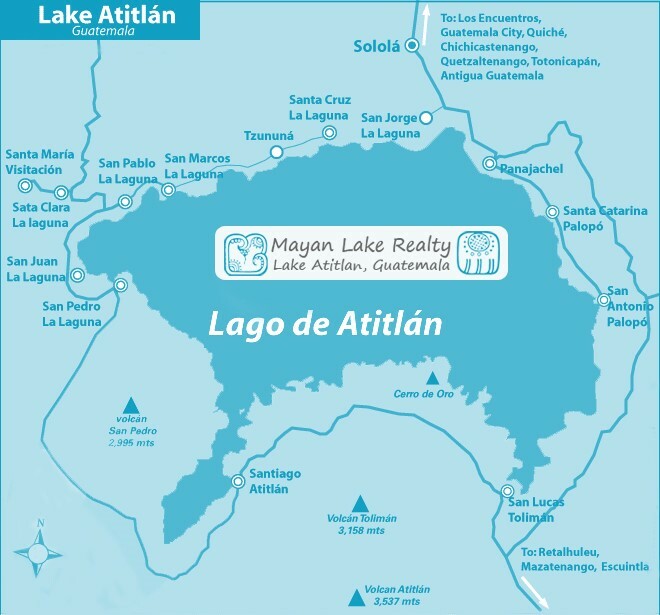 “The process to rent from Mayan Lake was amazingly easy and without complication. Would/will do it again in a heartbeat! Our house was great! We had 3 bedrooms, 2 bathrooms, a living room and dining room and a totally glorious garden. All this within a quick stroll of Santander; what more could you ask for?? We had a couple of electrical “glitches” that were fixed asap! Wish I could say that for the service in the US!